People do not usually mention this when asked about the place they would like to visit or see. 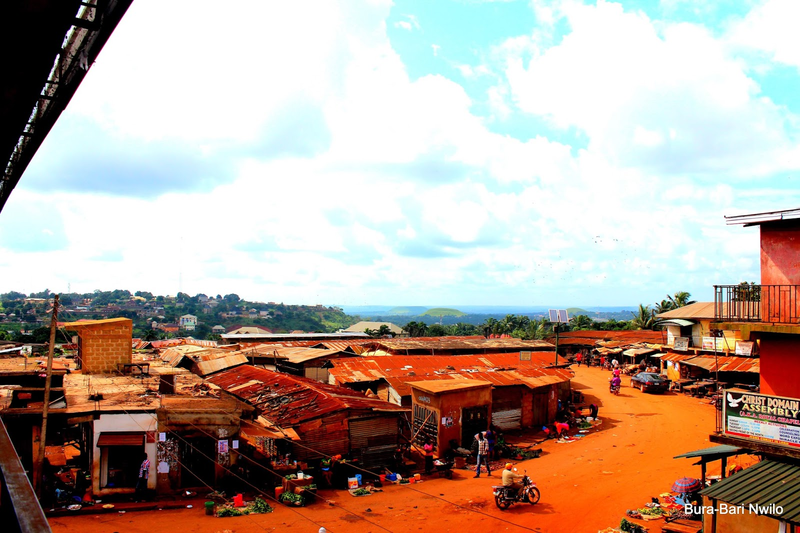 But tucked away in Enugu is the red earth and sleepy town of Nsukka which happens to be one of the biggest towns and important central city in Enugu. 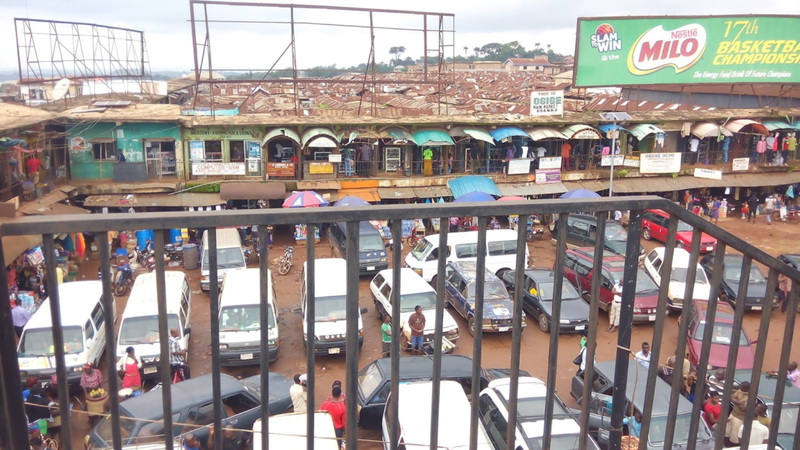 The city which revolves around the wet and dry climate, with an estimated population of 941,000 comprises of towns such as, Opi, Enugu-Ezike, Obollo Afor, which all hold a novelty of the own. Here are the reasons why Nsukka should be your next stop. The history: Nsukka is home to the renowned and prestigious University of Nigeria which is today still one of the leading universities in the country. Get close to one to the leading locations during the time of the civil war and see for yourself how structures could be gotten out of smoke and debris. The food: Enjoy the variety and mouthwatering dishes Nsukka has to offer. 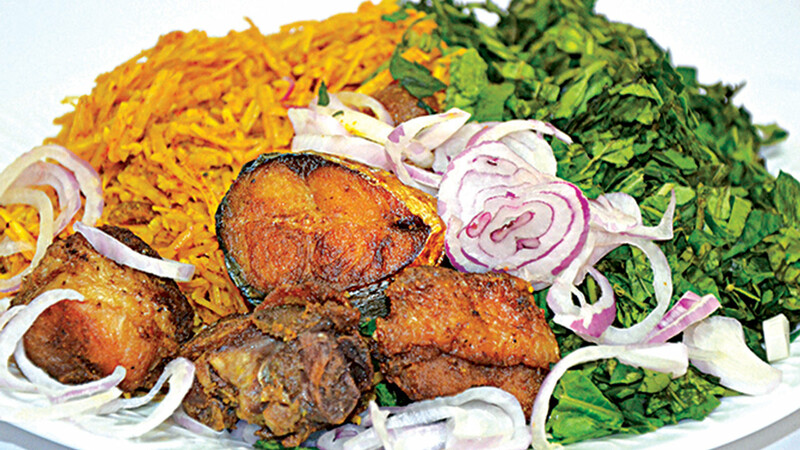 Abacha (African salad) comes with Ugba, fried fish, Kpomo, vegetables, garden egg, and a natural taste, Okpa is best served hot, di okw as the sellers popularly say it and of course, ayaraya ji, pigeon peas which are extremely healthy. The quiet, peace and calm: Nsukka has been known to spur people’s creative side or give the necessary quiet for introspection. The town is perfectly away from civilization to a place of nostalgic comfort that you do not miss where you came from but spend the time to discover red earth woman of a city. 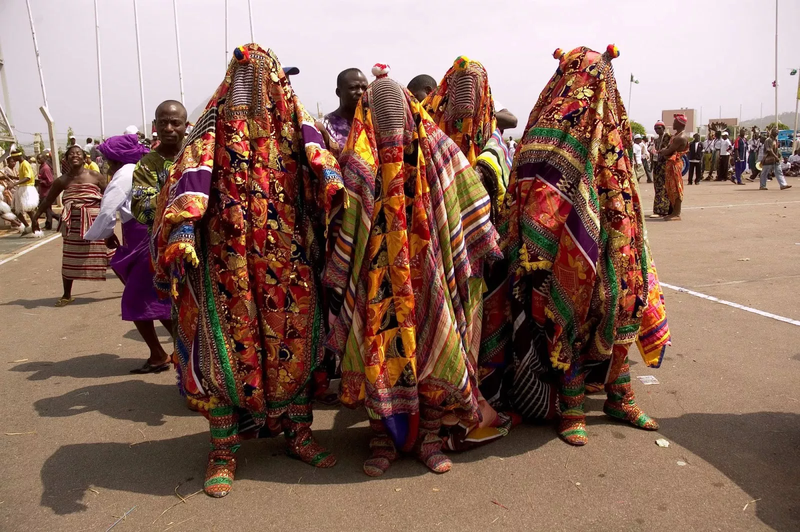 The culture, tradition and heritage: The city is an epic sight during festivals such as the Omabe Masquerade Festival where you enjoy the thrill of staying indoors all day and avoiding these spirit beings, the Onwa Ito festival where there is the slaughtering of several fowls in memory of deceased family members and the Onwa Ise which coincides with the New Yam Festival. You could also enjoy the schools’ matriculation and convocation ceremony which the town stands still for. • The St. Paul’s Cathedral Church which is a gigantic architectural art piece that accommodates hundreds of worshippers at once. Eminem Hits Machine Gun Kelly With Diss Track "Killshot"